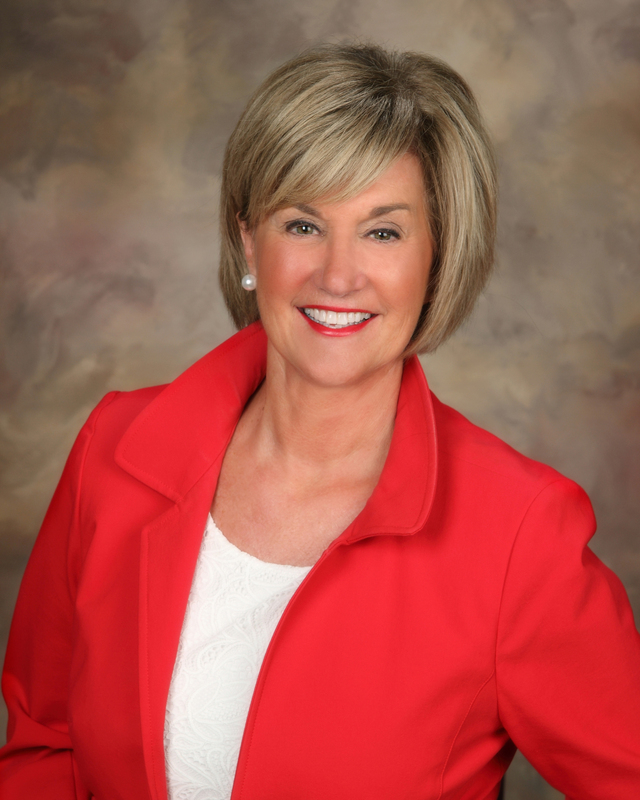 For the past 19 years, Kathy’s work and passion have been devoted to ending the “cycle of poverty.” In 1997, she launched Dress for Success Midwest, dedicated to helping women from disadvantaged situations transition to economic stability. In 2001, she merged her organization with her husband’s, Wheels for Success, to form Connections to Success. Today, CtS is nationally recognized as an evidence-based model for improving children’s futures by first empowering parents to become economically independent. Locally, Connections is impacting the lives of over 10,000 parents with over 30,000 children for a brighter future.